In the spirit of old-school tabletop role-playing games, a collection of five super-nerds engage in an Actual Play podcast of Paizo's Giantslayer Adventure Path. Using the rules of the Pathfinder RPG system, the Glass Cannon interweaves immersive storytelling with irreverent, improvised humor to deliver the experience of what it's really like to sit around a table rolling dice and ball-busting with your best buds. 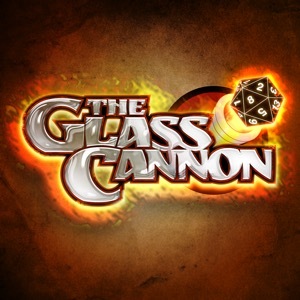 The Glass Cannon Podcast is an officially licensed podcast of Paizo, Inc.